We want to hear all your hopes, dreams, ideas, and challenges, so that together, we can help you build an exhibit that puts your brand on blast. These are the Mac Daddy’s of the trade show world. Bigger. Taller. Deeper. Wider. 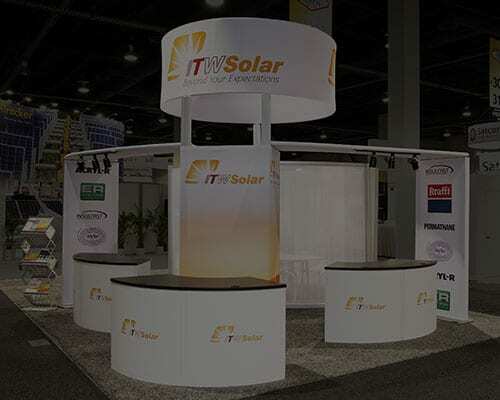 They work best for businesses requiring a more dynamic and interactive trade show experience. They will not be ignored! In other words, they really, REALLY help your brand SHOW UP. Inline displays SHOW UP a little differently. As in they take up less space at 10 × 10 or 10 x 20 feet. They are part of a row of neighboring displays, or “in a line.” But make no mistake, these exhibits still make an impact. Our brains will just as diligently meld with yours to create a booth that explodes onto the scene, and leaves show-goers wanting more. Not ready for a commitment? We won’t take it personally. We’ll rent you a booth instead. This way, you can save some time, money, and have the flexibility to try-before-you-buy. Renting also affords you the opportunity to evaluate what works best. And, of course, we’ll be sure you SHOW UP, making a big impression, with a smaller investment. 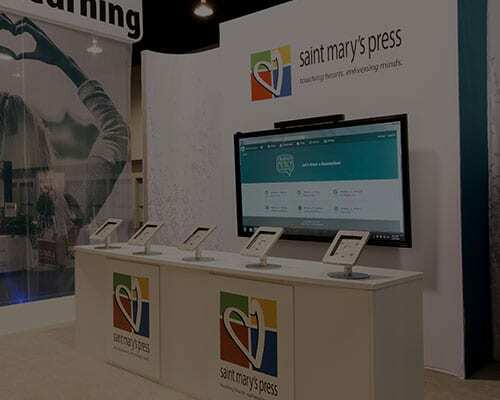 If you need it fast – really fast – or you want to handle and set up your display all by yourself, we have options to make you SHOW UP that get you started from as little as $200 and go up to $10,000 for a bigger impact. And here’s the best part: Stop in and see our showroom and we’ll beat the online price by 10%. Here’s why. You might think you know what you want. But most people revise their plans after visiting our showroom and seeing our displays in 3D. And that helps us help you get exactly what you want, which is what we want. nimlok minnesota was founded in the 1970s, but our unique name isn’t from some crazy disco dance beat. 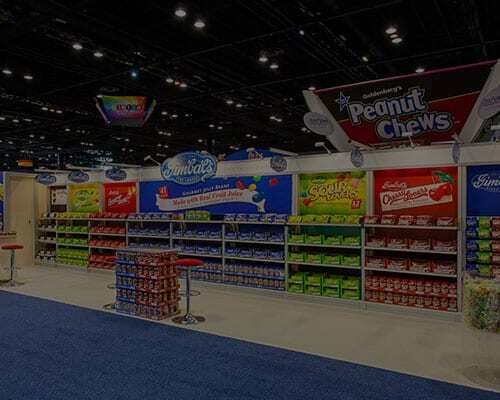 We are an independent nimlok partner – a privately-owned, locally-owned company that is known for creating top-quality trade show displays, booths and exhibits. 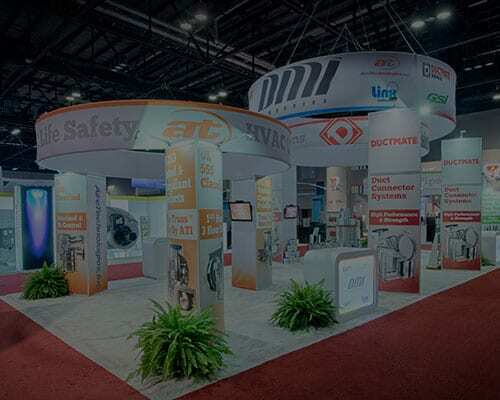 For decades, we have brought these top-quality trade show environments to businesses throughout Minnesota and the United States. 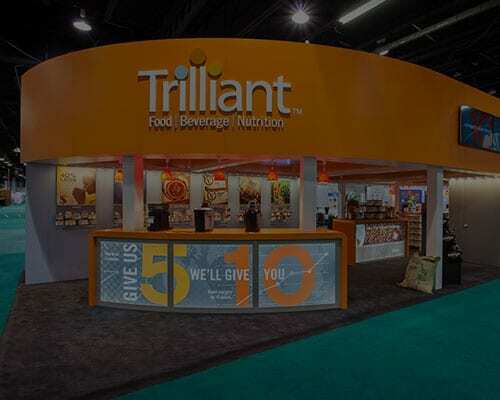 We offer a wide range of trade show booth options, a client list that spans countless industries, and unrivaled customer satisfaction levels. But don’t worry. We haven’t let it go to our heads. 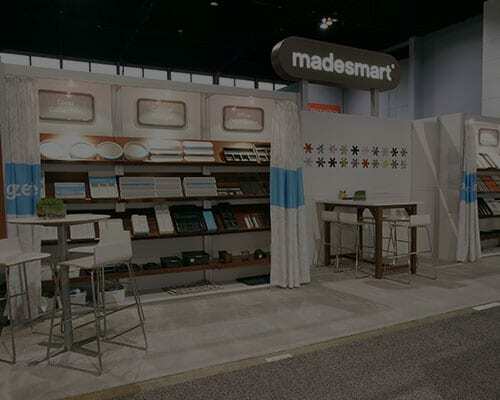 We remain firmly grounded in Minnesota with one important focus: creating trade show exhibits that get our customers noticed for all the right reasons.